The oft-mentioned topic of the quality of the Five Elements in a BaZi Chart and the topic of Missing Elements are explored in great details in this fifth instalment to the immensely popular Destiny Code Series. 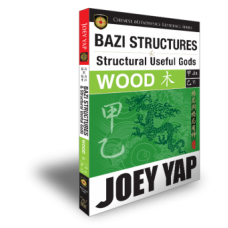 Take your knowledge and analysis of BaZi to the next level by adding detailed knowledge of assessing the quality of the individual Five Elements and 10 Gods within the BaZi Chart. 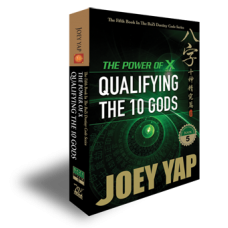 An introduction to the concept of Quality of the 10 Gods. 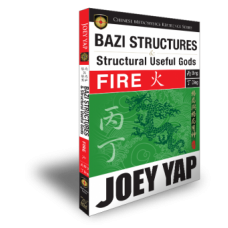 Understanding Strength of the Day Master, the Five Elements and the 10 Gods in the BaZi chart. 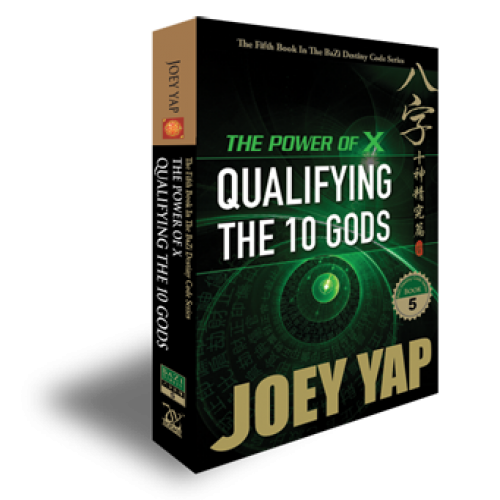 A detailed exploration into the Weak Element and differentiating the Good and Poor qualities. An in-depth study into the quality of an Element from the standpoint of a Missing Element. A practical walk-through on the process of quality analysis of a BaZi chart. Understanding the importance of bringing quality interpretation to the next level with realistic solutions. Analysis techniques according to the career, health, wealth and relationship aspects in life.